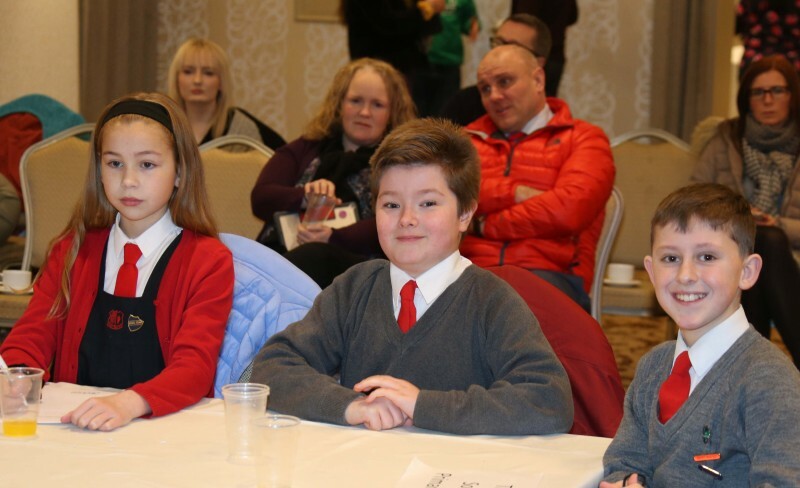 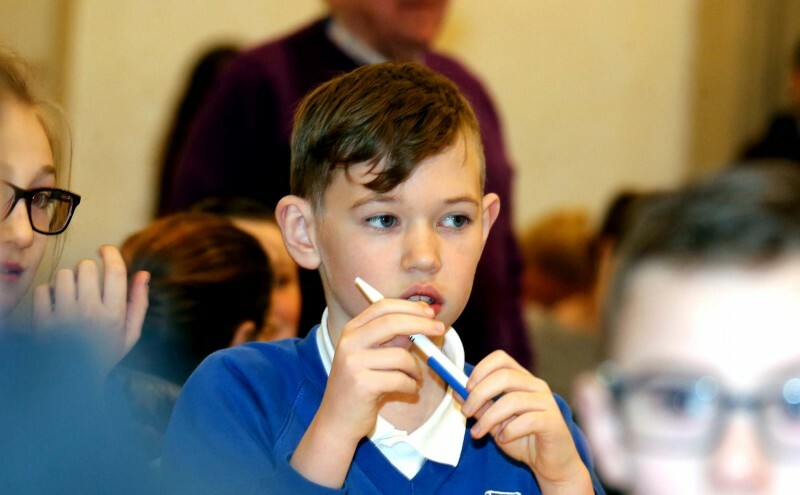 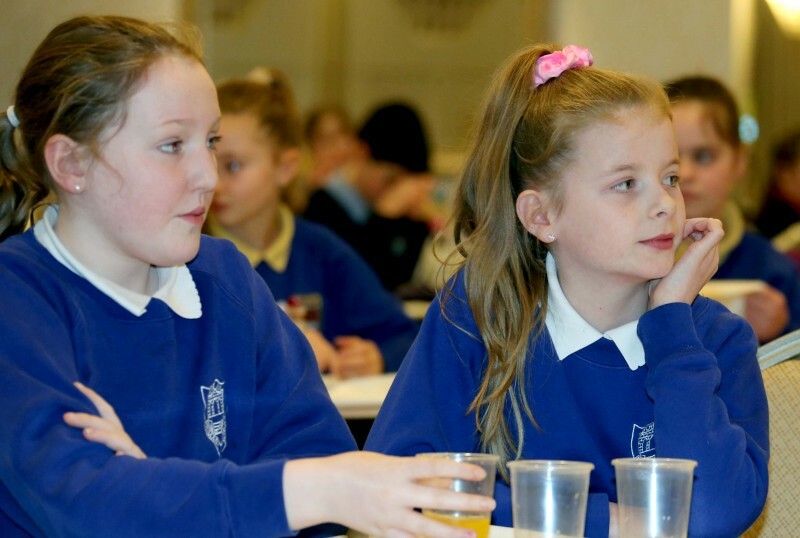 The event, held at the Lodge Hotel in Coleraine on Tuesday 29th January, attracted entries from over 25 primary schools across the Borough. 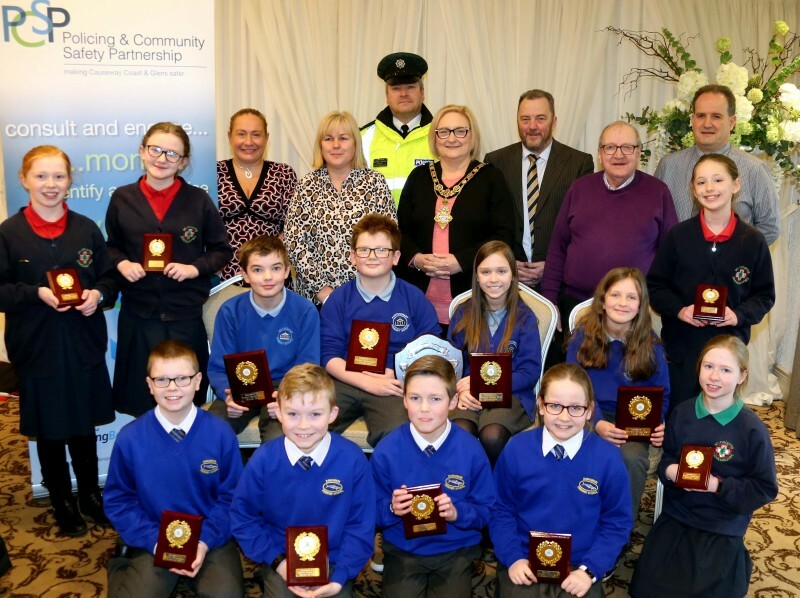 Rasharkin PS came second while St Colum’s in Portstewart came third. 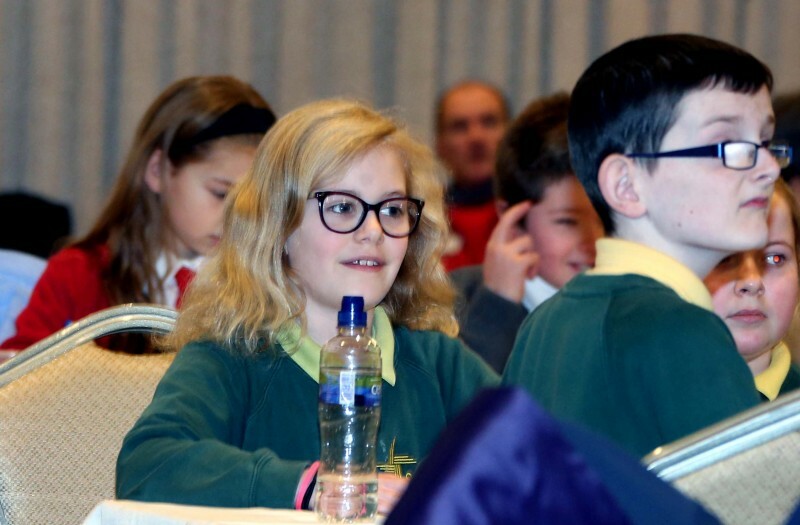 The top two schools will now compete in the regional final which will take place in March. 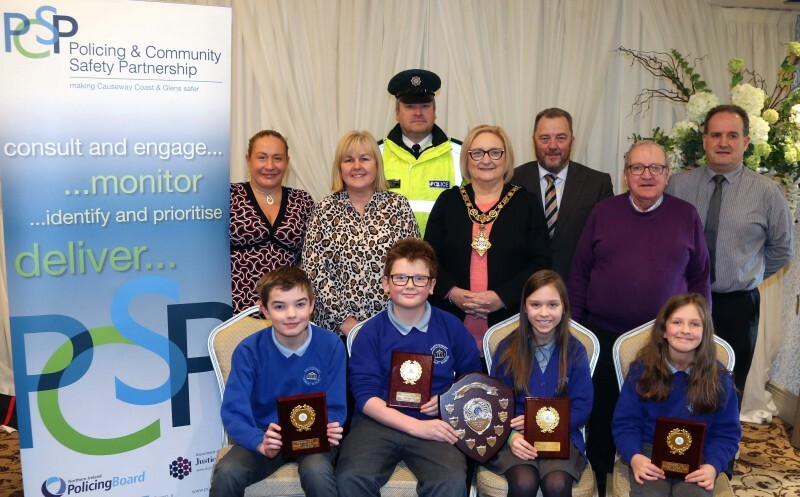 The annual event, which is for Primary 7 pupils, is organised by Road Safe NI to promote road safety awareness among young school children, who are a vulnerable road user group. 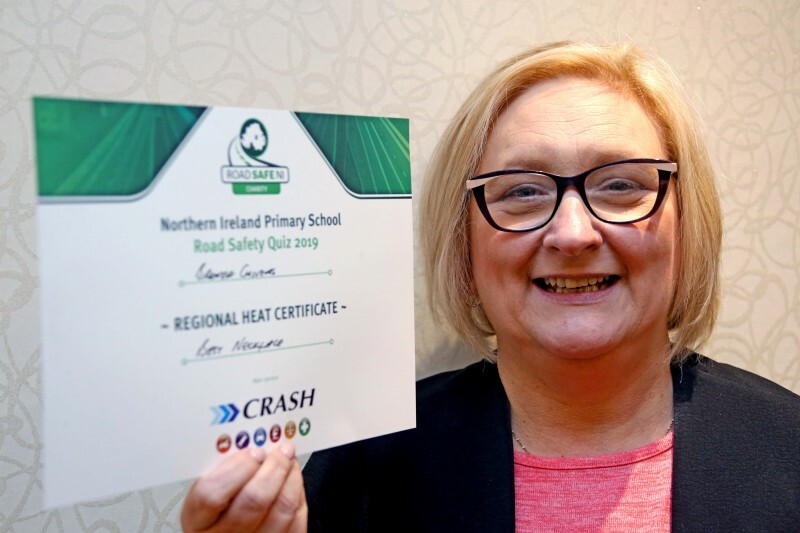 The quiz covers road safety, road signs and general knowledge. 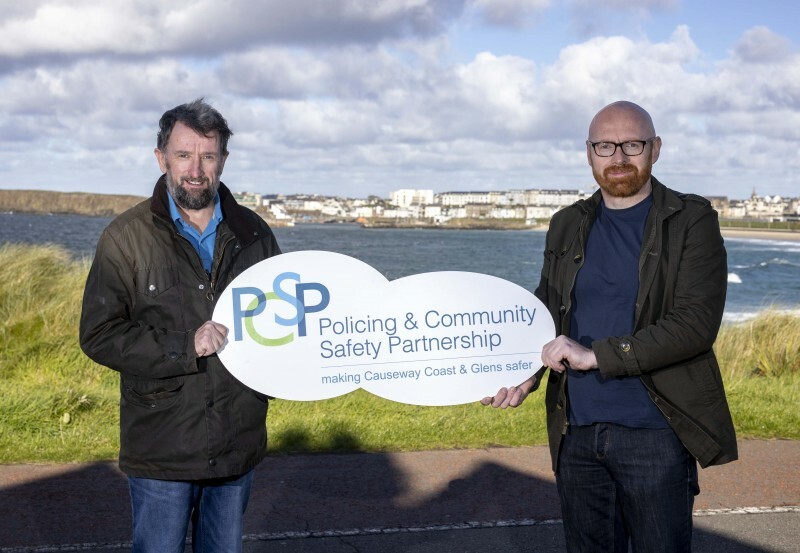 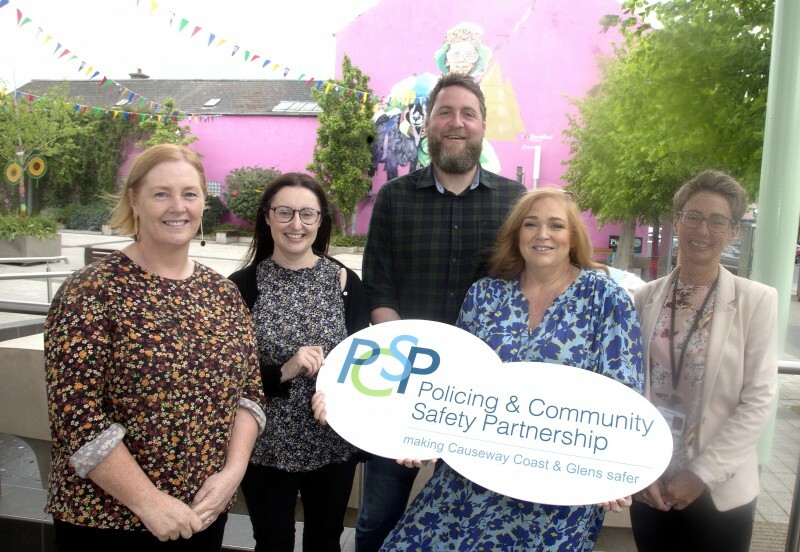 The event was very generously sponsored by Causeway Coast and Glens Borough Council, Causeway Coast and Glens Policing & Community Safety Partnership (PCSP) and Crash Services.